SAN FRANCISCO -- Tens of thousands of members of the Communications Workers of America at AT&T, including about 400 in San Francisco, walked off their jobs Friday, union officials said. Workers are striking for three days, said Orange Richardson IV, president of the CWA's San Francisco office. Richardson said he expects about 100 to 200 workers to walk a picket line outside 1 Powell St., AT&T's flagship retail store in the city, Friday and all day Saturday and Sunday. About 40 workers are expected to protest outside the company's main administrative office on Bush Street on Friday, but not over the weekend, he said. 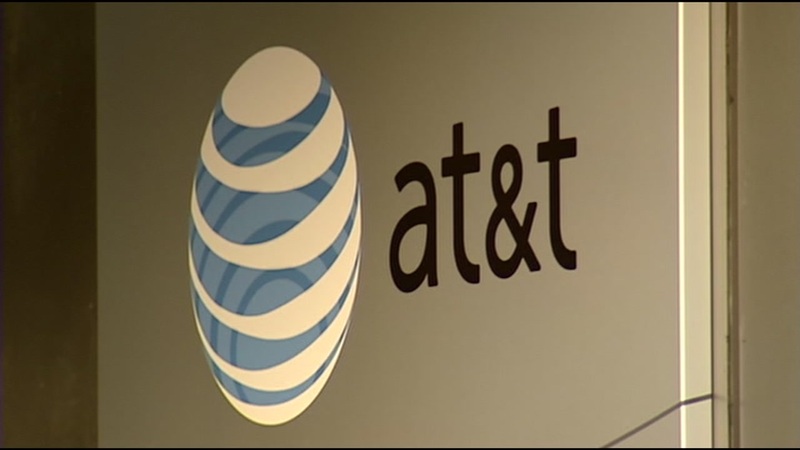 Richardson said the two main issues are commissions for the workers in the company's cell phone stores nationwide and health benefits for all AT&T employees. "The union wants to empower cell phone store workers to negotiate commissions because at present they are controlled by the company," Richardson said. Health care benefits are also at issue, the union president said. "Management wants all AT&T employees to pay 32 percent of their health costs as opposed to 26 to 27 percent now," Richardson said. The protest will end at 12:01 a.m. Monday, Richardson said. A spokesman for AT&T said the strike was "baffling." "A strike is in no one's best interest, and it's baffling as to why union leadership would call one when we're offering terms in which our employees in these contracts - some of whom average from $115,000 to $148,000 in total compensation - will be better off financially," spokesman Steven Maviglio said in an email. "We're prepared, and we will continue working hard to serve our customers," Maviglio said. "Like any family, we have our disagreements, but we'll sort them out," Maviglio said. "We've reached 29 fair agreements since 2015 covering over 128,000 of our employees, and we're confident we can do the same here."